This time of year, right after the winter holidays, many of us see an onslaught of newcomers at our meetings. The holidays provide an excellent opportunity for our active disease to take over our lives and the consequences of these behaviors result in us on the doorsteps of AA looking for help. The reality of these events is that we come in but we don’t stay in. We relapse. That is what we are going to talk about tonight. Tonight, we talk about relapse. We are going to talk about some of the circumstances of relapse, how difficult it can be to came back into the fellowship after a relapse. Tonight, we might talk about relapse prevention. We may also discuss the dangers of relapse especially after a long period of sobriety. But most of all, we are going to talk about hope. Relapse is not really part of the program, but it may be part of your process to a healthier and happier way of life. A life that lead you to become happy, joyous, and free. Have you had a sponsee relapse and how did it affect you? How was it coming back into the program, how long were you out there? How much sobriety did you have at the time of your last relapse? How have you helped someone come back into the program after a relapse? How difficult was it for your sponsee? Why did it work, recovery that is, this time? What have you seen work for someone who relapsed but then get soe clean time? What is it like to be out there using know you should be in the program? Have you ever talked with someone who was out there and knew they should be back in? What was the fear that delayed you from returning? What was it like the morning after a relapse? How were you received when you came back after your relapse? Is a relapse ever good? Let’s talk about the solution. What are some of the triggers you have to be aware of to prevent relapse? 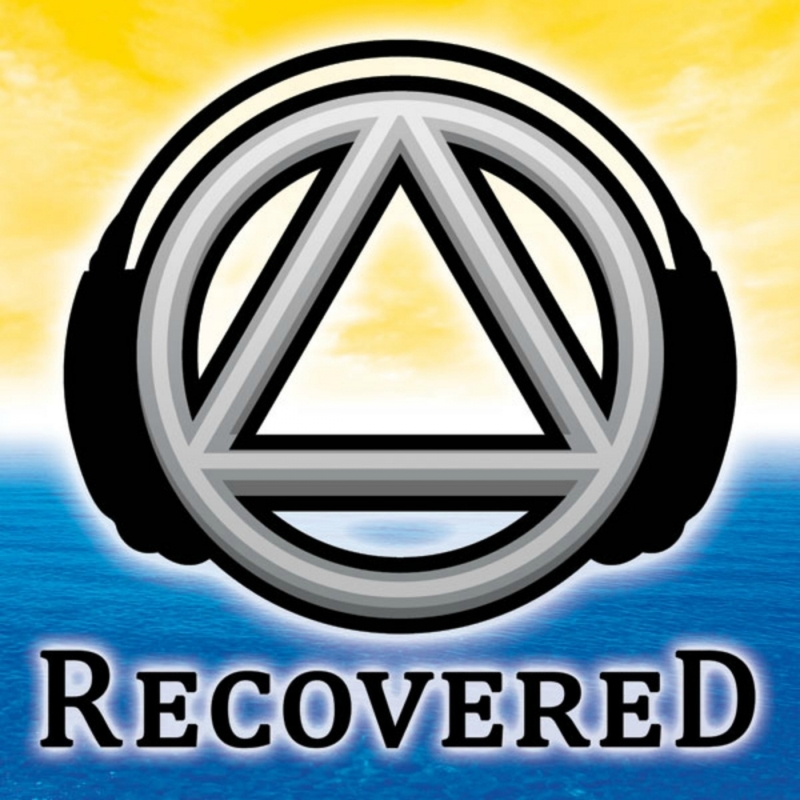 At the top of the show, I mentioned that relapse is not an event, but rather relapse is part of a recovery process. Relapse is a process, it’s not an event. In order to understand relapse prevention, we have to understand the stages of relapse. Emotional relapse – your emotions and behaviors are setting you up for a possible relapse in the future. This is when relapse begins, when negative emotions are left to grow and fester. What part of the program helps you to prevent a relapse?